 Clearwater: UUC Humanists – Proposed Amends. to FL Const. Just a quick reminder that our UUC Humanist meeting will be this Sunday, September 16th, at 12:30 p.m. in the Octagon. Mark Brandt (an attorney, now retired) will give us the latest information on the proposed amendments to the Florida Constitution and will provide answers to all of your questions. November 6th is only seven weeks from now. Be prepared to VOTE!